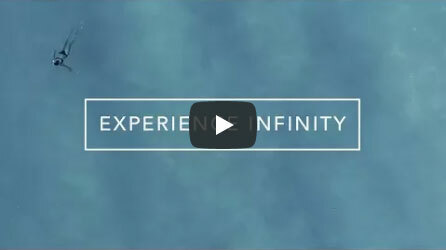 Visit us and experience the full Infinity product line in our expansive massage chair showroom! Our specialists will be happy to show you around and help you find the perfect solution to unlimiting your wellness. Plus, we're easy to get to and located only an hour from Boston. Plenty of onsite parking available for visitors. In late 2016, Infinity Massage Chairs made the move to a state-of-the-art, 45,000-square-foot headquarters and distribution center on New Hampshire's Seacoast. The big move allowed for a more cohesive team, smoother operations, and one of the largest massage chair showrooms in the country—which we've dubbed our Wellness Studio. This space features every model in our ever-growing product line, and is the perfect way to experience Infinity in a relaxed setting with assistance from our very own massage chair experts. If you'd like to visit our Wellness Studio, stop by anytime during our regular hours, or call to schedule an appointment. Once you're here, one of our specialists will help you kick back, relax to some ambient tunes, and prepare to experience Infinity!